I have a question about the property at 759 Stratton Mtn Access Road Stratton VT 05155 (#4712321). I would like to schedule a visit for the property at 759 Stratton Mtn Access Road Stratton VT 05155 (#4712321). I have a question about the property at 10 Indian Paint Brush Road Winhall VT 05340 (#4709415). I would like to schedule a visit for the property at 10 Indian Paint Brush Road Winhall VT 05340 (#4709415). This wonderful turn key mountain home is conveniently located to enjoy everything the area has to offer! Just a few miles to Stratton, Bromley and Manchester this is a home for all seasons. The post and beam great room with cathedral ceilings, stone hearth and views of Bromley trails has the ambiance you look for in your Green Mountain getaway. Enjoy apres ski with the open kitchen- dining- living area. The floor plan accommodates family and guests, with a top floor master en suite and den that allows for privacy from the 2 main floor guest rooms. No detail has been overlooked in this residence, with pantry and spacious mud room-organized to manage your recreational equipment. Situated on a beautiful 1 acre lot, with deck, covered porch and plenty of parking, this well maintained mountain residence is welcoming and ready for you to start enjoying Vermont. You need to see this Gem! I have a question about the property at 60 Sylvan Ridge Road Winhall VT 05340 (#4735209). I would like to schedule a visit for the property at 60 Sylvan Ridge Road Winhall VT 05340 (#4735209). Nestled only 4 miles from the Stratton Access Road, The Mt Acres community allows for convenience, and privacy. Just a 10 minute ride to Stratton and 20 minutes to Manchester. This 3 bedroom plus loft, 3 full bath home has updated finishes including Kitchen Cabinets, Granite Countertops, Appliances, hardwood floors, and paint throughout. All your gear is stored in the spacious mudroom on the entry level. The Family room and Loft offer plenty of extra space for entertaining and relaxing. The Living and Dining room have Vaulted ceilings allowing for lots of natural light, and a wood burning fireplace to add the perfect ambiance. There is a Hot Tub on the large back deck. I have a question about the property at 476 Edie Lane Jamaica VT 05343 (#4715418). I would like to schedule a visit for the property at 476 Edie Lane Jamaica VT 05343 (#4715418). This wonderful townhouse has been meticulously cared for the past 17 years by its current owners. 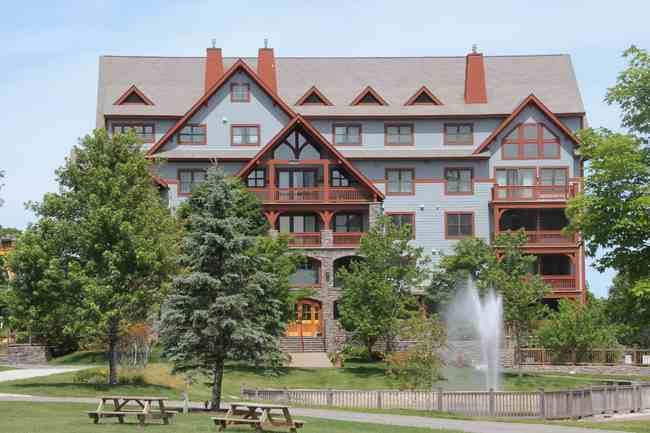 Close to all of the Stratton Resort amenities, with views of Stratton Mountain's peak, the association offers an outdoor pool for summer fun and you are close enough to walk to the village of Winhall. This freestanding 3 bedroom+loft, 2 bath Townhome has a number of recent improvements including new standing seam roof, new chimney, and chimney cap. The first floor features a new Vermont Slate entry, new flooring throughout, new walls, paint, doors, trim, and new bathrooms. 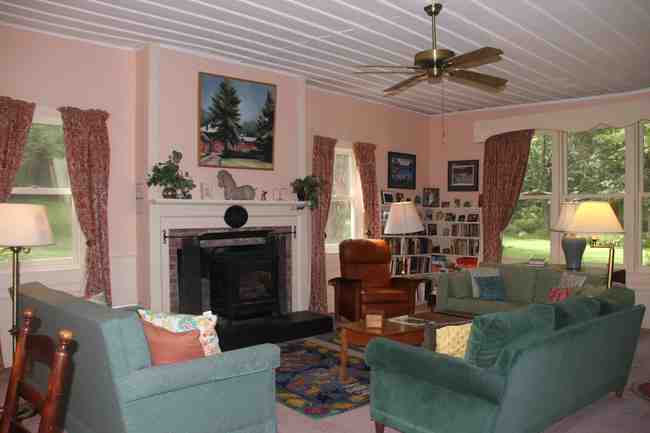 Open great room with cathedral ceilings, southern exposure and wood burning fireplace ensure cozy and ambient winters. With great space and a nice location, Winhall Acres has everything you need to RELAX and Enjoy, regardless of the season. I have a question about the property at 4 Byington Winhall VT 05340-0000 (#4646459). I would like to schedule a visit for the property at 4 Byington Winhall VT 05340-0000 (#4646459). I have a question about the property at 492 South Rd Peru VT 05152 (#4700932). I would like to schedule a visit for the property at 492 South Rd Peru VT 05152 (#4700932). • Condo • Resort Location • 3 Bedrooms and 3 Bathrooms • 1 King • 1 Split King • 2 Twins • Sleeps 6-8 • Shuttle • Fireplace • Hot Tub • Pool • Garage • Sports Center Access • 3 TV’s Hearth­­stone Lodge is located directly across from the Base Area with underground heated parking, private shuttle, and an outdoor year-round heated pool, hot tubs, and sauna. This unit has a spacious floor plan with a high-end fit finish. Gourmet kitchen, ski locker, and patio. Enjoy Stratton from one of the best locations the mountain has to offer. I have a question about the property at Hearthstone Stratton VT (#X35364429). I would like to schedule a visit for the property at Hearthstone Stratton VT (#X35364429). • House • Resort Location • 5-6 Bedrooms and 5 Bathrooms • 1 King • 4 Queens • 1 Full • 3 Twins • 2 Bunk Set • Sleeps 12-14 • Shuttle • 2 Fireplaces • Hot Tub • Garage • Grill This High Meadow home is an extremely spacious resort property just a short shuttle ride away from the Stratton slopes. With views of the mountain from all three levels and high-end appliances, life will feel relaxed. The house sleeps just under 20 people very comfortably. Multiple game rooms and completely carpeted floors in living spaces. 8-person hot tub is available all year round. Settle down and sprawl out this winter for an awesome season of Stratton skiing. I have a question about the property at High Meadow Stratton VT (#X66163625). I would like to schedule a visit for the property at High Meadow Stratton VT (#X66163625). •House •Off Mountain •5 Bedrooms and 2 Bathrooms •3 Queens •3 Twins •Mudroom •4 Gas Log Fireplaces •Piano Once a one-room schoolhouse, this charming country home is privately located among woodlands in Peru. With a spacious living room, large kitchen, multiple gathering areas, and 5 bedrooms, you'll find that this residence offers plenty of room for family and friends during the winter season. Only 2.5 miles from the Hapsgood Store and short drives to Bromley and Stratton Mountains. Make this cozy home your winter getaway today! I have a question about the property at Peru Country Home Peru VT (#X72724187). I would like to schedule a visit for the property at Peru Country Home Peru VT (#X72724187).